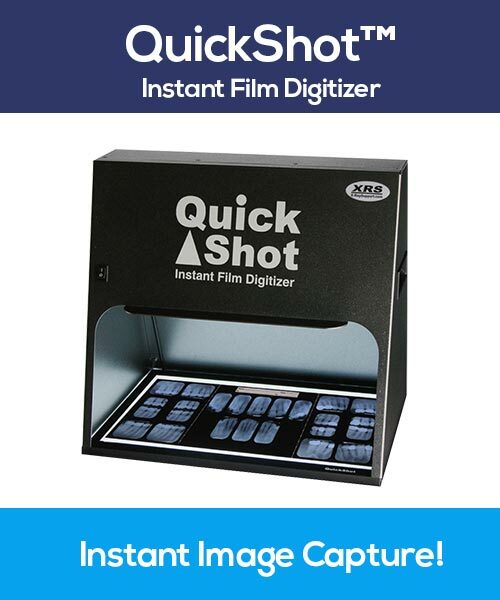 Solves dental film processing problems by moving the chemistry, NOT the film! Get the benefits of digital, but avoid the cost and hassle! Dental film, chemistry, screens, supplies, mounts and more! 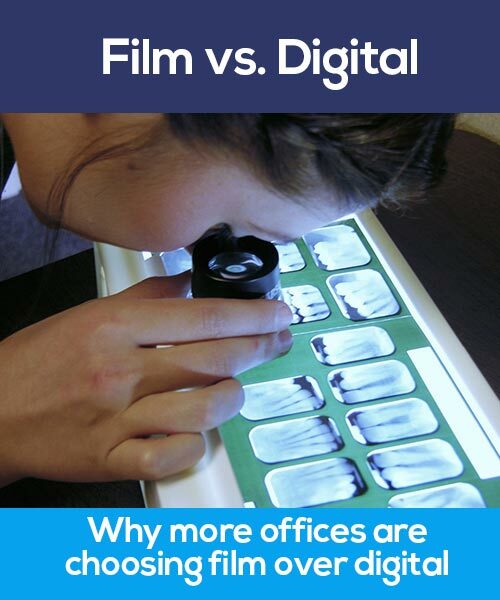 Find out why so many dental offices are choosing film over digital. X-Ray Support, Inc. (XRS) began in 1985 servicing and maintaining every brand of x-ray film processor. We quickly grew to over 400 dental offices all over the Pacific Northwest. After years of seeing first hand the problems and frustrations dental offices were having with roller and track-based film processors, it was clear that it was time for a new approach. 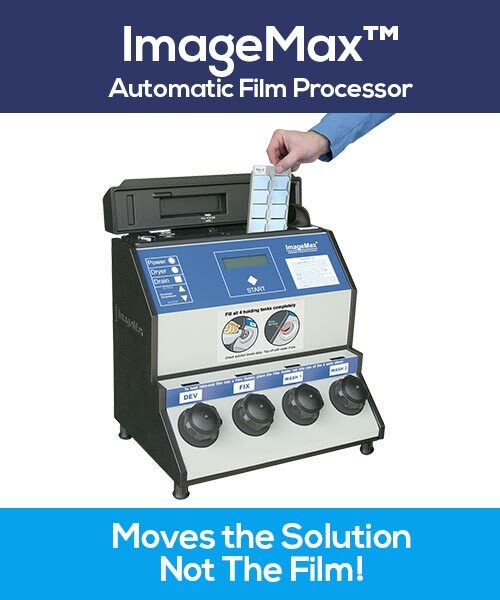 Introduced in 1995, our new ImageMax™ film processor was based on a very different concept. ImageMax doesn’t move the film, instead it moves the solutions. It has been sold to dental offices in all 50 states, Canada, Mexico, UK and Brazil. Over the years, XRS has grown far beyond having only our unique ImageMax film processor. 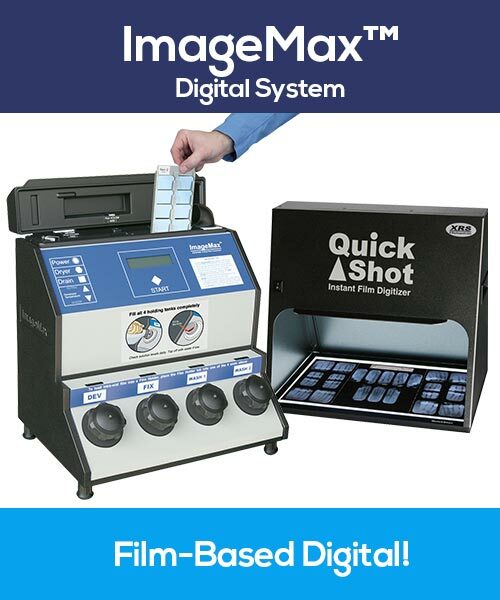 We have our own high quality chemistry and x-ray film that compares to CareStream (formerly Kodak). 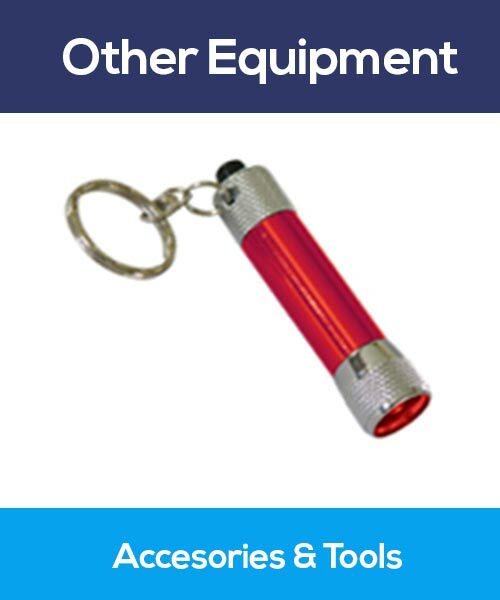 We also have an LED based, non-shadowing, portable safe light called SafeStik™ and a service that picks up your used fixer called FixAway™. 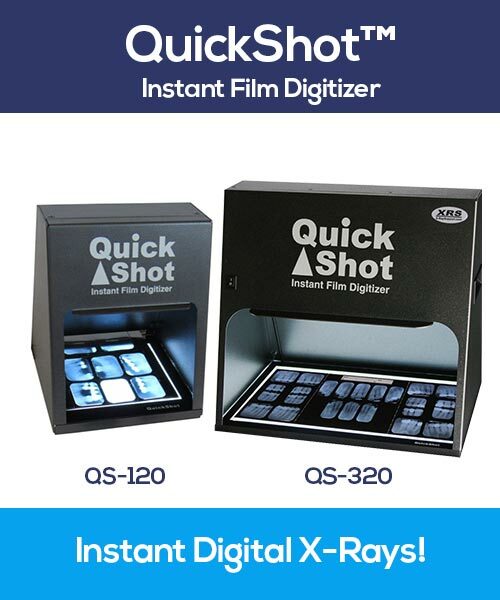 In late 2011, we introduced a new Instant Film Digitizer called QuickShot™ which allows your dental office to get the benefits of digital without the huge expense and cost! We have many other items and are adding new products all the time. At X-Ray Support, our goal is simple, make working with x-ray film easy by providing the highest quality, most inexpensive x-ray film & supplies while saving the dental community time and money with our unique x-ray equipment.